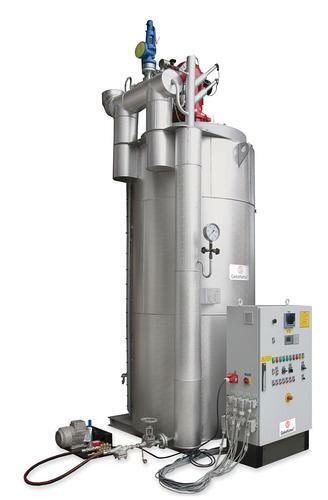 GEKAKONUS GMBH, Energie - instalatii si echipamente de productie, Schimbatoare de caldura, Autoclave, pe EUROPAGES. 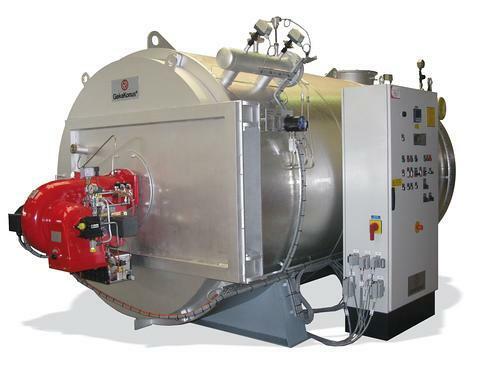 Planning, construction, preparation and delivery of systems, system components and devices for generating hot gas and energy, heat recovery using thermal oil and steam and the services associated with this company purpose. GekaKonus® is a traditional brand name in the area of industrial process heating technology. Since 1st March 2003, GekaKonus GmbH has continued the activities of GekaKonus Energie- und Umwelttechnik GmbH & Co. KG, Bertrams Konus in Schwetzingen (KonusKessel) and Geka-Wärmetechnik under a new owner. 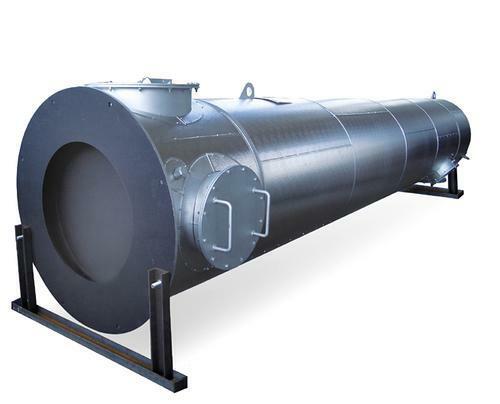 GekaKonus GmbH is a supplier for the following sectors: Thermal oil heating systems, high-pressure steam boilers, high-pressure steam generators, high-pressure rapid steam generators, thermal oil heat recovery systems and system accessories.